In 2014 major flagship smartphone has now launched such as iPhone 6, Google Nexus 6 and Samsung Galaxy Note 4, and then Samsung launched a smartphone Galaxy S5 now a new Samsung Galaxy S6 is ready to born at the right time. Although there is nothing official information from Samsung yet but plenty of whispers are circulating rumors about the specifications, features, release date and even price of Samsung Galaxy S6 swirls on the internet. You can also read iPhone 6 release date, price, specs and new features. 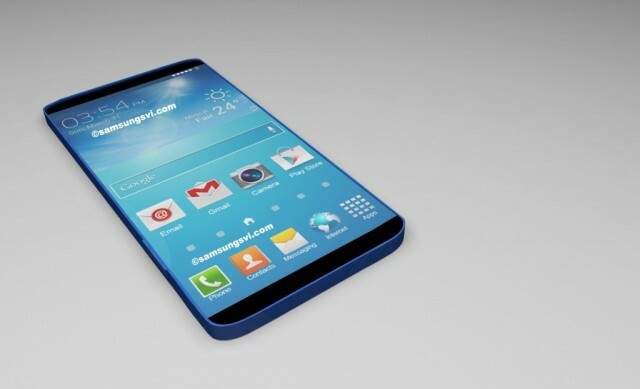 The Galaxy S6 display will use a SuperAMOLED screen accompanied with Samsung’s favored display technology, while talk about size, it could be comes in 5.5inches or above because the trend is for new models to have bigger displays as well as the Galaxy S5 has 5.1inches. 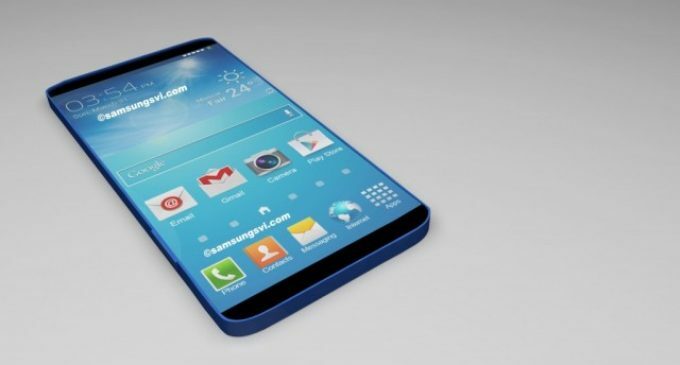 The Galaxy S6 could be introduce with 4K (2160 x 3840) screen resolution but the rumors won’t allow us to guess about the outfits of it, the Samsung Galaxy S5 got slammed for its plastic build quality, obviously the new Galaxy S6 comes with some improvements but the rumors suggest the firm could be using graphene as a material. This Samsung could comes with Android instead of Samsungs new version of operating system and we can also expect along with this, that is Google has announced Android 5.0 Lollipop so we expect a new version of Samsung’s TouchWiz interface. We can also expect the Galaxy S6 could be power by one of Qualcomm’s 64-bit, also check the comparison review of Android L vs Android 4.4 KitKat. The Galaxy S6 camera features yet not known but we expect it to either be the same 16Mp resolution with some improvements or an even higher resolution, perhaps 20Mp. You can check out these specifications of Galaxy S6 on 2015, 2 March, this is also gathered from the rumors but not yet confirmed by officials.